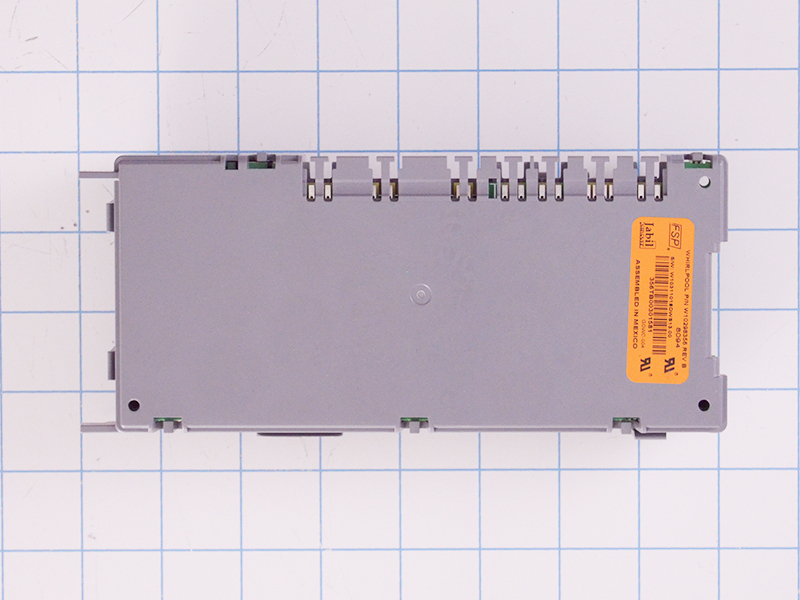 Dishwasher control board W11202746 is found on some Maytag and other brand dishwashers. 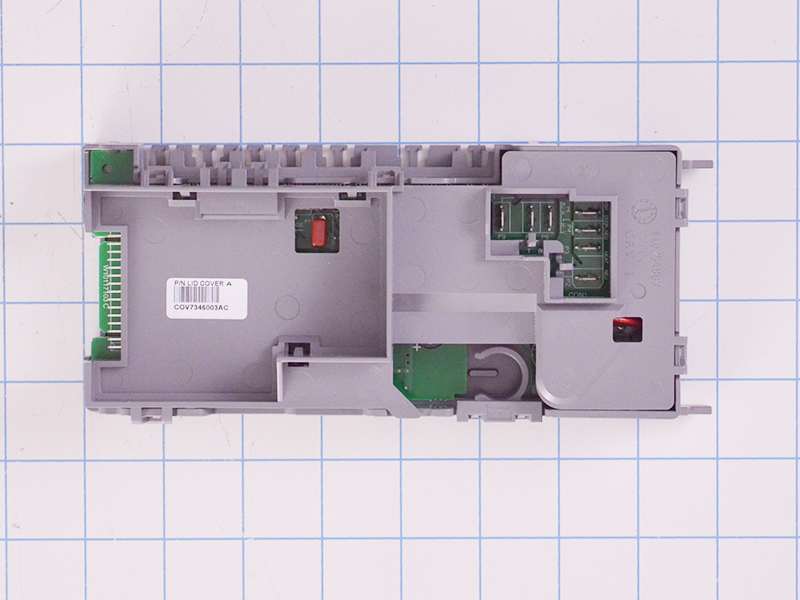 This electronic control board manages the functions of the dishwasher, such as: washing, draining and drying. 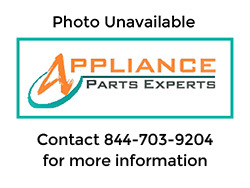 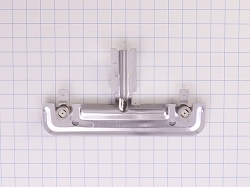 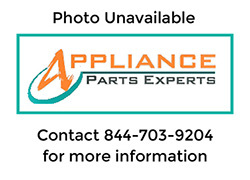 This is a genuine OEM dishwasher part manufactured by Whirlpool.